It’s just good. clean. fun. Enjoy a Spa Day Every Day! Each product, handcrafted by the team at Simply Organic Soap, is created with one goal in mind. To give YOU all the physical and emotional benefits of a Spa Aromatherapy Session you can enjoy every single day! Using a little bit of science and lot of nature we created a unique line of products that are sure to invigorate the senses. Only the best essential and organic base oils from around the world make the cut in the time-intensive cold process used by our team. No synthetic fragrances or additives are used. 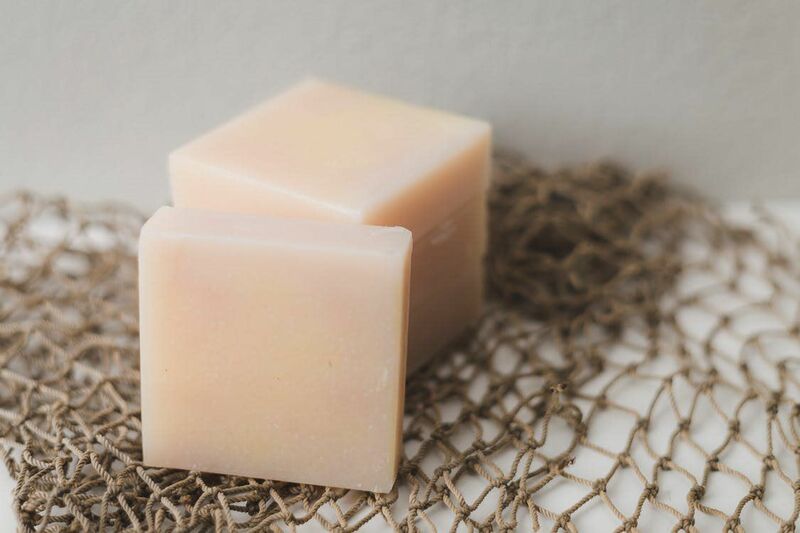 Because of this attention to detail, we can give YOU organic soaps and bath products that retain all the intense benefits of these high-quality ingredients for a Spa experience every day. Sign up for Bubble News Today! It's just good. clean. fun. I love these soaps. You can tell a definite difference in the quality of these ingredients when they touch your skin. Even better, the peppermint soap will wake up all your parts first thing in the morning!